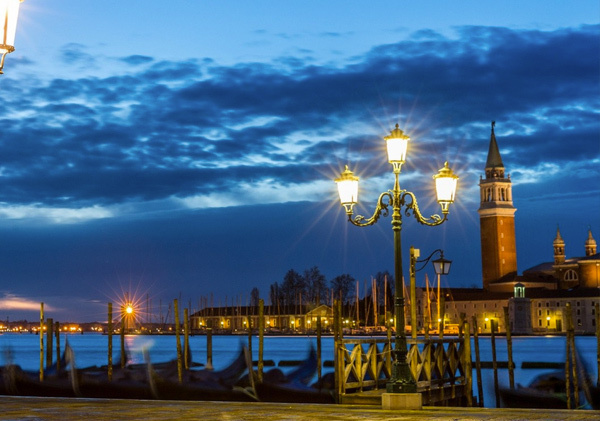 New year's eve 2019: reaching Venice by boat to enjoy traditional fireworks! 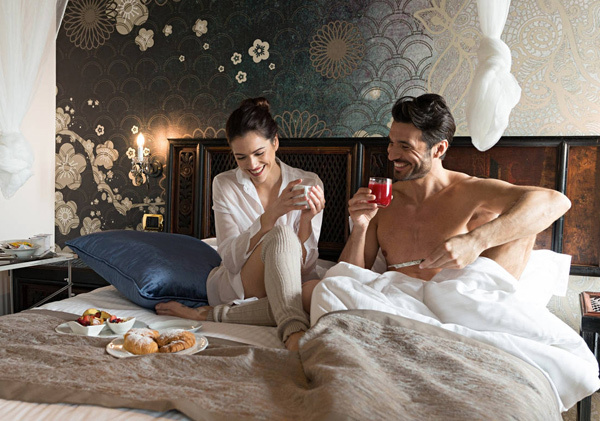 Celebrate your New Year's Eve 2019 in Venice and say goodbye to the past year from St. Mark's Square! 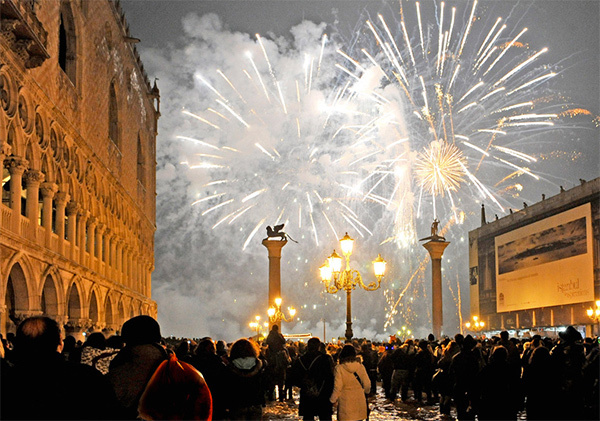 On December 31st amazing fireworks will light up the lagoon and St. Mark’s Square will bright for the entire night. 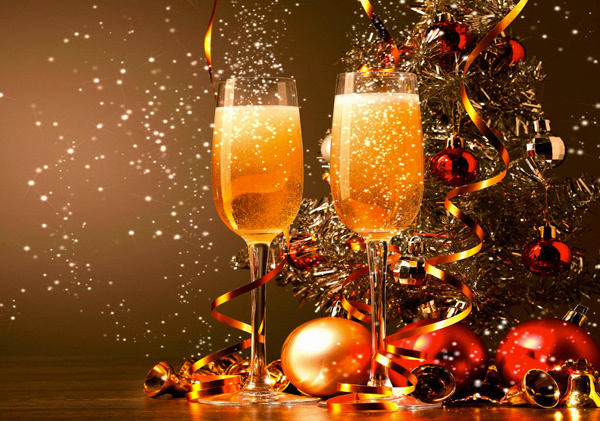 Stay in an ancient Villa in the Riviera del Brenta near Venice and arrive by boat to St. Mark’s Square on New Year’s Eve. The private transportation from the hotel to Fusina port will leave before dinner and after the fireworks the boat will take you back to the hotel at 1.30.